Holiday home ownership is what we do best. As a market leader in Scotland and Northern England, we have a rapidly growing group of award-winning holiday parks with thousands of caravans and lodges. Each year we help a huge number of first-time buyers and existing holiday home owners to buy their perfect holiday home. Our experienced team is on hand to help you find your dream holiday home-from-home and will be happy to help with anything you need, from location to finance options. The first step to owning a holiday home is choosing the best park location for you and your family and then join us for a VIP visit. With holiday homes for sale at parks across Scotland and Northern England, make sure you join a park that suits you and your family. Our dedicated team will find the dream holiday home for your needs and budget at the park that's perfect for you! We will give you a tour, answer all your questions and show you our range of holiday homes for sale. Enjoy complimentary use of the facilities and we will even treat you to lunch. Move into your family and dog friendly dream holiday home within two weeks. Start enjoying a new lifestyle with your family and friends. Enjoy the flexibility and freedom to holiday exactly how and as often as you please. We have a range of very different holiday and caravan parks across Northern England and Scotland; you're sure to find one that fits your lifestyle. Many customers choose easy payment plans to help make their caravan or lodge purchase more affordable. When you visit, we will tell you everything you need to know about holiday home ownership. 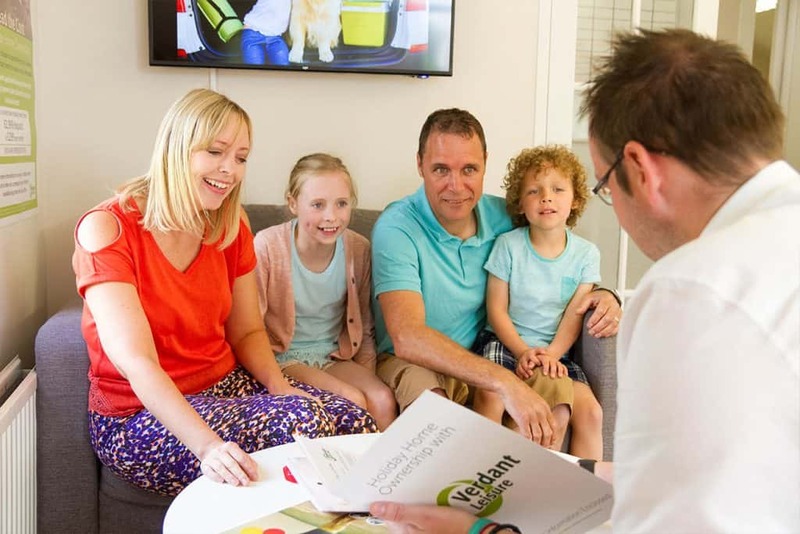 We are confident that we will have a holiday home that meets all your requirements, from static caravans to lodges, and we will tell you all about the funding options available to help make your purchase more affordable. We work with specialist finance providers such as Barclays and Blackhorse which provide easy payment plans that can be tailored to suit your needs. We offer fantastic relocation packages for existing holiday home owners looking for a change of scenery. why not consider moving your holiday caravan to a Verdant Leisure Park? We offer great facilities with excellent value site fees and can help your holiday home relocation run smoothly. Why not book a VIP Visit to your chosen park today and discover everything the parks have to offer. Interested in owning a holiday home the whole family can enjoy? Get all the information you need to buy a perfect holiday home with 3 easy steps. Holiday home ownership should be stress-free and simple. That’s why we will make everything as clear as possible to you right from the start. We understand your dog is a member of the family - which is why all our parks are dog-friendly. Our parks are ideally located close to enchanting woodland, countryside and beach walks. There are plenty of beautiful places to explore, curious scents to sniff, sticks to fetch, holes to dig and other enthusiastic four-legged friends to meet. Spend your days stretching your legs with your best pal by your side, then snuggle up in your cosy holiday home in the evenings. A holiday just isn’t the same without that waggy tail around. Pick from our selection of stunning pet-friendly holiday homes and lodges for you and your family to enjoy. We have helped thousands of people find their perfect holiday home. We are dedicated to exceptional customer service and work only with the UK's leading holiday home and static caravan manufacturers. Owner recommendation figures based on our 2017 Owners Feedback Survey. I love going to my caravan, we go every weekend and any time we are on holiday from work. We love the site but think they could do more for teenagers. We love Thurston Manor and feel part of an extended family. Park staff are very friendly and helpful. The park is quiet and very well kept. 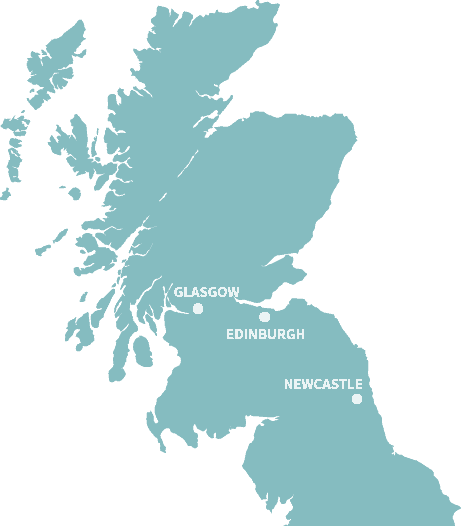 If you want to get away from it all, Coldingham Bay is the site for you. There is plenty to do in the surrounding area. A great park by location, tranquillity and a great mix of families, friends and locals, unique! As owners we get there as often as we can. Great place to chill after the working week. Great facilities and friendly team. Great base for visiting the Borders and Northumberland - plenty to explore. Park is clean, well maintained and very friendly. My first year in and it's been a joy. Friendly and very helpful neighbours. Very welcoming staff and a lovely environment. The village an added bonus.